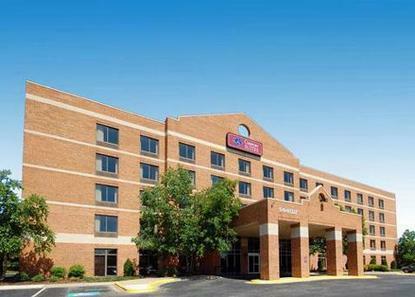 Perfect for leisure and business travelers alike, the comfort suites of Laurel features an indoor heated pool, the Comfort Suites Savory starts breakfast, a well equipped fitness center, free wireless high speed internet access, warmly appointed guest suites, and friendly professional service. For your health and safety, this all-suites hotel is completely non-smoking. The property which is located off Route. 1 is conveniently located to D.C, Baltimore and Annapolis and centrally located to area businesses, shopping and restaurants. Pet friendly Hotel, please call Hotel for Pet Policy. All Comfort Suites are smoke free. Summer Pool Hours: Sun-Thu 3:00PM to 9:00PM, Fri-Sat 12:00PM to 9:00PM.